CAPE TOWN – On Saturday 4th March, over 1500 of the most fashionable guests arrived at Val De Vie for the 7th annual Veuve Clicquot Masters Polo. The scenic Val de Vie Polo and Wine Estate in the Paarl-Franschhoek valley, was the ideal setting for guests embarking on their #ClicquotJourney in style. A luxury experience was the order of the day. While guests enjoyed Veuve Clicquot champagne, international celebrity and E! Entertainment host, Zuri Hall, chatted to the VIP guests. Food and snacks, inspired by international iconic cities, were served throughout the afternoon while the guests socialized and enjoyed the high-goal matches. The talented local and international players captivated the fans as team Jaeger-LeCoultre won the opening match against Team Val de Vie. With a burst of energy in the last minute, Team Shimmy took the match against Team Veuve Clicquot with a score of 5 – 7. Veuve Clicquot President and CEO, Jean-Marc Gallot, enthusiastically threw in the ball at the start of the final game. Official Fashion Partner for 2017, Africa Fashion International (AFI) set the tone with a selection of South Africa’s top designers. Swimwear by Craig Port preceded a classic Carducci Menswear Collection. Gavin Rajah sensational gowns topped off the fashionable affair. GHD, the Official Hair Sponsor of the event, showcased international hair trends and together with the flawless natural runway looks, complimented the clothes perfectly. The MC for the day, Isibaya actress and social media-darling Nomzamo Mbatha, landed on the Val de Vie field in a private Execujet helicopter before captivating the guests with her charm and flair. Mathew Pohl, polo commentator , kept the spectators glued to the fast-paced polo action. The “Sport of Kings” has grown beyond expectation, attracting discerning guests from near and far. The VIP guest list included SA’s most phenomenal personalities like Bonang Matheba and AKA, Somizi, Jeannie D, Basetsana Khumalo, Carol Bouwer, Lee-Ann and Nicky van der Walt, Bonnie Mbuli, Afrika Melane, Maps Maponyane, Siv Ngesi, Bridget Masinga, Boity Thulo, Jessica Nkosi among others. Given the high level of style on display at this year’s event, The Best Dressed were chosen with difficulty by judges, Emilie Gambade, Editor of Elle SA, and event founder and CEO of VIVIDLUXURY, Anina Malherbe-Lan. The Best Dressed Female of the day was gorgeous Carol Bouwer, the Best Dressed Couple were Mandla Sibeko and Naledi Mabuse, and Best Dressed Male award went to Alino Balenda. A difficult decision considering the incredible efforts made by all in their cruise collection outfits. Official charity partner: ISPS Handa presented a generous cheque of R200 000 to Ryk Neethling (Marketing Director for Val de Vie Estate) to Tusk. Tusk is a British non-profit organisation established in 1990 to help protect African wildlife and nature through various educational and awareness initiatives. The Shimmy team took home the coveted cup and Vodacom awarded Honours, owned by Nigerian polo player Adamu Atta, the Best Playing Pony of the day. Tom de Bruin was selected by La Martina as the most valuable player of the match. After an action-packed day of polo and a Happy Birthday song for Shimmy team owner, Nicky van der Walt, guests gathered for the Shimmy after party and one final toast to the #ClicquotJourney. 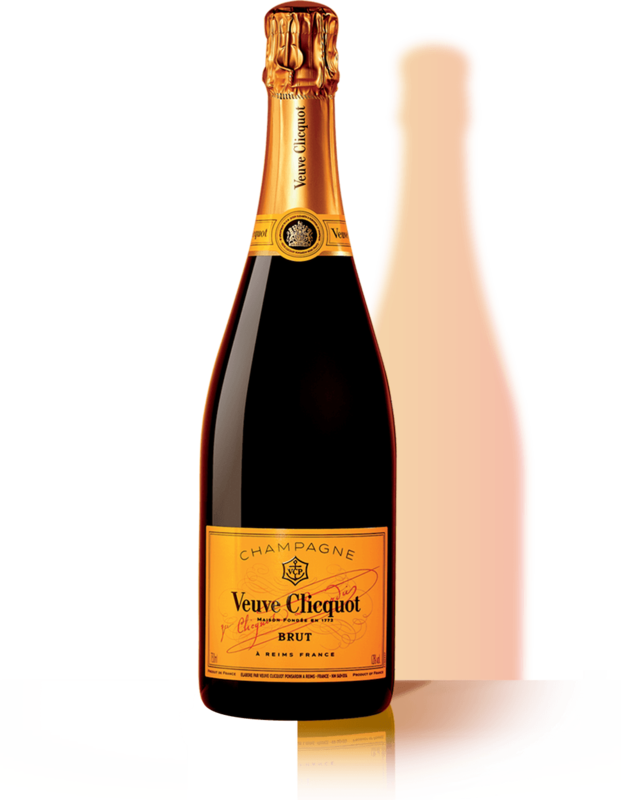 Third Annual Veuve Clicquot Carnaval Veuve Clicquot once again transports the excitement of Carnaval to Miami on Saturday, March 4, 2017 at beautiful Museum Park overlooking Biscayne Bay in support of Pérez Art Museum Miami.